To and Fro Air / Rail / Bus fare. Entrance fees & any other expenses unless mentioned in tour cost. Govt. Service Tax @ 3.09%. Pick up from Chandigarh Airport / Railway station. Depart to Shimla. On the way visit Pinjore garden, Timber Trail. On arrival check in to hotel. Overnight stay at hotel. 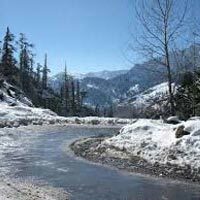 Shimla: Morning visit Jaktu Temple and full Day excursion to Chail and Kufri. 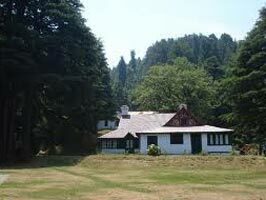 Enjoy the yak ride at Kufri (17 kms), Further Drive to Chail, at Chail Palace, world's highest Cricket Ground and the Sunset Point. 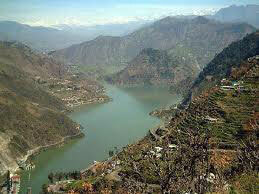 Evening return to Shimla and enjoy the chillness and Overnight stay at Hotel. 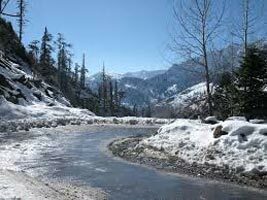 Shimla To Manali - (280 Kms - 8 Hrs): Early morning departure to Manali Midway stoppage for enroute Darshan of Vaishno Devi Temple of Kullu. Evening Check in to the Hotel. Overnight stay at hotel. 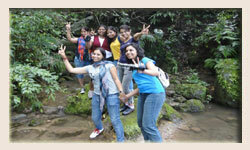 Manali: Morning depart for sight-seeing to Nagar, Roerich Art Gallery, Bath at Sulphur point at Vashisht Temple. Afternoon Sight-seeing to Tibetan Monastery and Darshan at Hidimba devi Temple, built of Timbe in Pagoda style. Evening visit club house and Overnight at hotel. Morning checkout from hotel and proceed to Chandigarh on the way visit Rock Garden, Sukhna lake etc. Overnight stay at Hotel. Morning Hotel Check out catch to destination from Chandigarh Airport or Railway Station. Drop and Tour End. 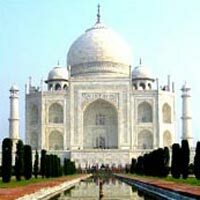 Shimla 3 Star With Parwanoo (3n/4d) Deluxe..
Himachal Kingdom Eco Package ( Shimla - Ku..
Golden Triangle Tour - Delhi Agra Jaipur T..